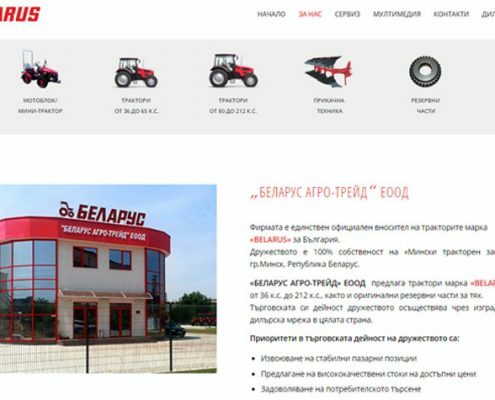 The company is 100% owned by Minsk Tractor Factory in Minsk, Republic of Belarus. 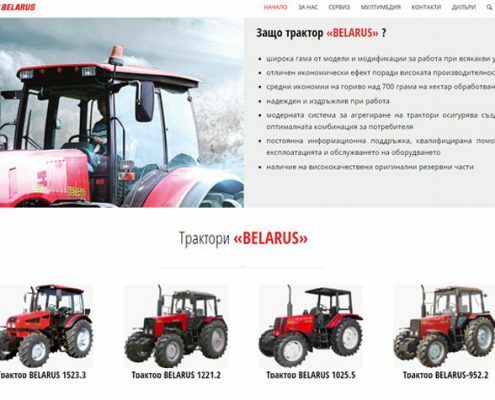 “BELARUS AGRO-TRADE” LTD offers from 36-horsepower tractors “BELARUS” up to 212 hp. 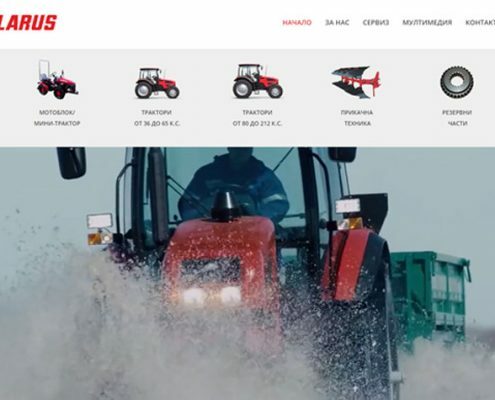 original spare parts for them. 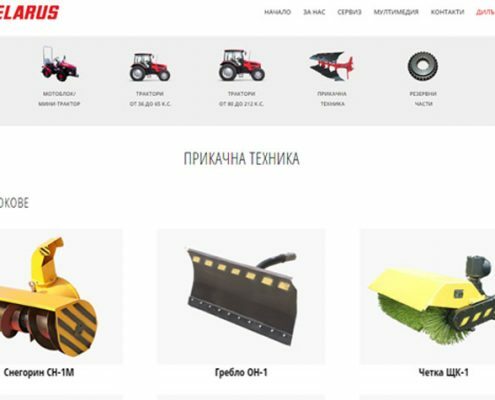 The company carries out its commercial activity through an established dealer network throughout the country.